The assessee has transferred a long-term capital asset. He has invested the whole (or any part) of capital gains in long-term specified assets (to be notified by the Central Government to finance start-ups). Such investment can be made at any time within 6 months from the date of transfer of original asset. The amount of such investment (made on or after April 1, 2016) by an assessee during any financial year cannot exceed Rs. 50 lakh. 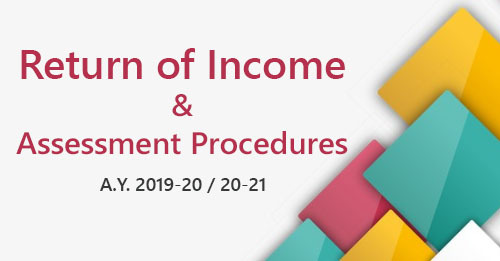 Moreover, investment made by an assessee in long-term specified assets, out of capital gains arising from transfer of one or more original assets, during the financial year in which the original asset or assets are transferred and in the subsequent financial year should not exceed Rs. 50 lakh. If the amount of capital gain is equal to or less than the cost of the long-term specified assets acquired within 6 months of the date of transfer, the entire capital gain shall be exempt. If the amount of capital gain is greater than the cost of the long-term specified assets, than the cost of the long-term specified assets shall be allowed as exemption. In other words, capital gain shall be exempt to the extent it is invested in the long-term specified assets within a period of 6 months from the date of such transfer. The long-term specified assets should not be transferred (not even loan or advance is taken on security of such assets) within 3 years from the date of acquisition. If long-term specified assets are transferred (or loan or advance is taken on security of such assets) within 3 years, the amount of exemption given earlier will be revoked and it shall be chargeable to tax as long-term capital gain in the year in which such specified assets are transferred (or loan or advance is taken). 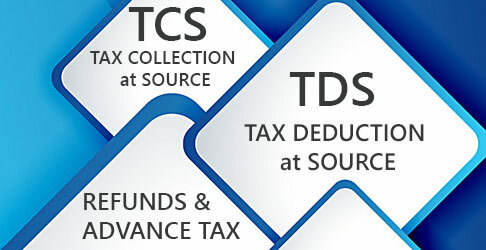 Where the long term specified asset is transferred by the assessee at any time within a period of three years from the date of its acquisition, the amount of capital gain exempt under section 54EE earlier, shall be deemed to be long-term capital gain of the previous year, in which the long term specified asset is transferred. “long-term specified asset” means a unit or units, issued before 1.4.2019, of such fund as may be notified by the Central Government in this behalf.